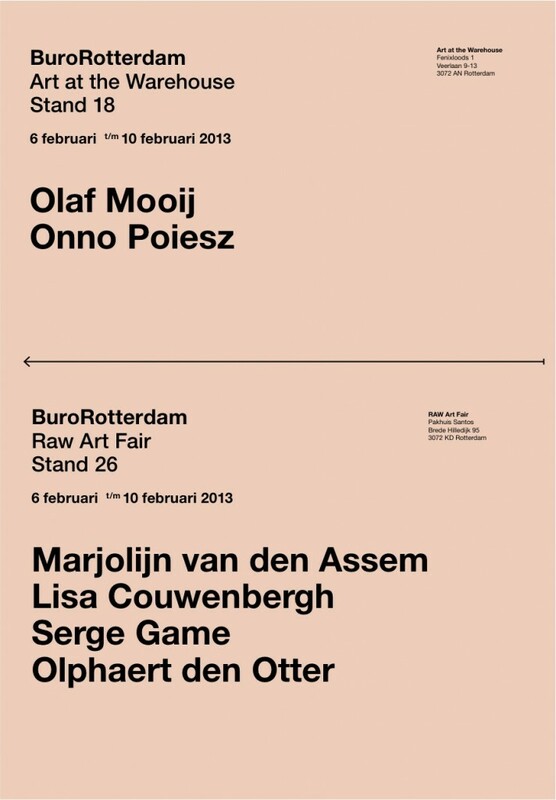 Producers gallery BuroRotterdam presents works by four unconventional artists all in different stages of their careers. Although they don’t derive their subject material from the same source, they are united by similarities in their respective styles. Booth 26 brings you drawing of great finesse and nuanced painting. Serge Game and Olphaert den Otter. 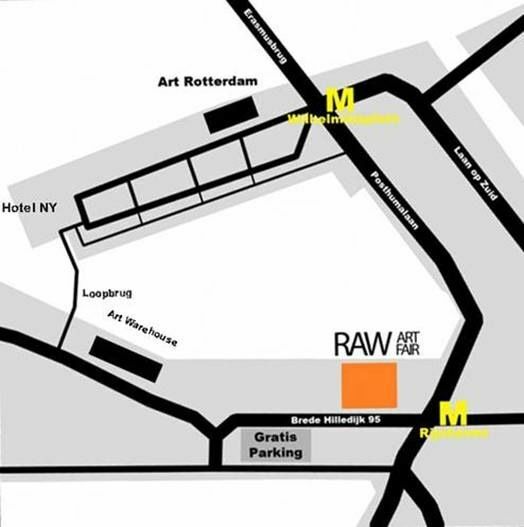 Ook de RAW China Expo is te zien in pakhuis Santos! Wat zijn we goed bezig hè Olaf! Gefeliciteerd met de verkoop!